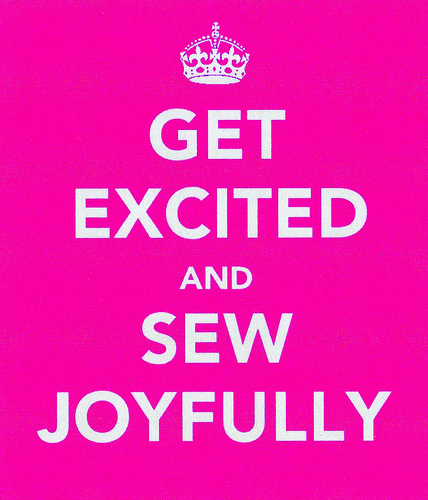 Last month I organised sewing surprises swap – to help make friends in the sewing community which in the end would result in a surprise package full of sewing goodies to help us along with our sewing endeavours. So here are the blog posts about the wonderful surprises the participants received!!! I loved organising this swap and will defiantly be organising another soon! so for all those who missed it keep your eyes peeled!! Looks like fun! Wish I had signed up for it.